Arable farm profits improved sharply in the last twelve months, according to new research from Bidwells. Analysis of financial results from contract-farming agreements shows that net profits rose sharply in the last year, leading to better returns for farmers and contractors. 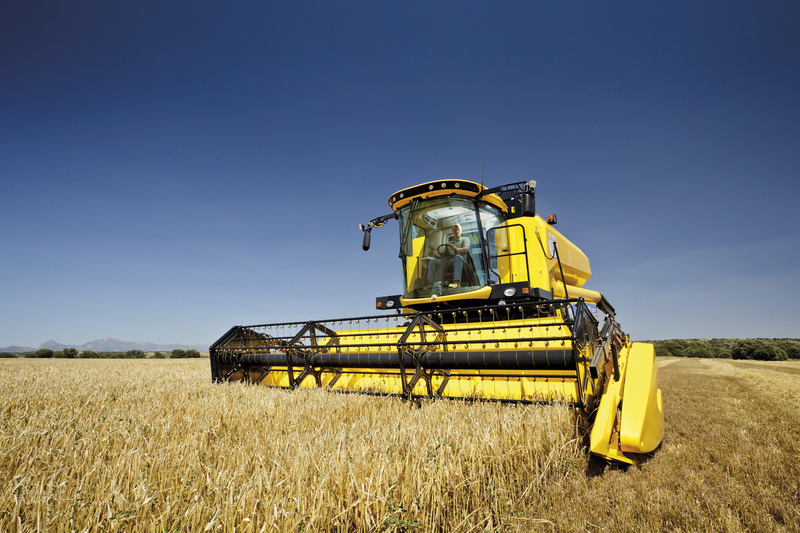 “These final results from the 2017 harvest, the last sales from which have been made this spring and summer, show the best performance for three years, and to some extent reflect a turnaround in arable farming profitability,” said Ian Ashbridge, farm business consultant and Partner with the firm. Ashbridge added: “Stronger crop prices and slightly higher support payments contributed to a significant improvement in total income, which climbed £177/ha in 2017-18”. Overall, the average net profit achieved across farms in the study was £470/ha, a significant improvement on the £293/ha achieved the previous year. This meant that in almost all cases the farmer received their first charge on profits, in full, and there was some rateable profit for the farmer and contractor to share”. Ashbridge said that direct support under the EU Common Agricultural Policy continued to be a major contributor to total income. “The forthcoming Agriculture Bill, expected to be published this summer, is likely to have a big impact on the future of farm support and all farm businesses, however robust, need to be planning for an era where farm subsidies cannot be relied on in the same way”, he said. “This means examining business structures, business strategies and balance sheet sensitivities now, to prepare for any rationalisation or directional change. Government has revealed enough about its future plans to allow farmers a limited amount of time to make changes to their businesses, but this will soon elapse.